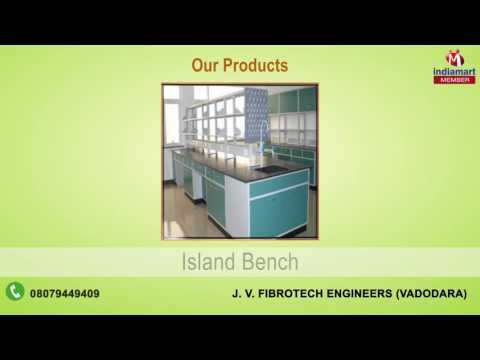 A diverse and impeccable range of LPG Equipments, are manufacturing and supplying by us at J. V. Fibrotech Engineers, ever since our inception in the year 2008. Our product array includes Laboratory Fume Hoods, Laboratory Furnitures and Lab Tables. The utilization of the supreme grade of raw materials and modern machinery, in accordance with the set industry norms, helps us maintain in quality and enables the products to dispatch with supreme performance and longer life.